Alison Feke is discovering her talents and reinventing herself in part through her work at Peaceful Fruits as a labeler. A few years ago, Alison, who has depression and some cognitive challenges, lost a job that she had enjoyed. Though the work was temporary, Alison loved the structure and having a place to go each day. Being suddenly unemployed was a big challenge for Alison. Her depression increased making it harder for her to enjoy the things she once did, like reading fantasy and science fiction novels and coloring mandalas. That all changed when, through a partnership with Blick Center, Alison began working for Peaceful Fruits. Known for its eco-friendly sustainable business model and for creating full wage jobs for adults with mental and cognitive challenges, Peaceful Fruits gave Alison the second chance at employment she desperately needed. “Working at Peaceful Fruits gave Alison her confidence back,” says her mom, Suzanne Feke. “She talks about working there all the time. Having a chance to do real work for real pay is so important for her,” Suzanne continues. “It’s tough when you have a disability and no one is out there willing to help you. When you have people out there supporting and looking out for you, it means a lot to the person with the disability, and the individual’s parents,” says Suzanne. Peaceful Fruits offers its workers a supportive environment which leads to personal growth in many areas, vocational, leisure and independent living. Reticent by nature, working at Peaceful Fruits has given Alison opportunities to make new friends and continue developing social skills. College bound this fall, Alison has dreams of pursuing a career in publishing or editing. 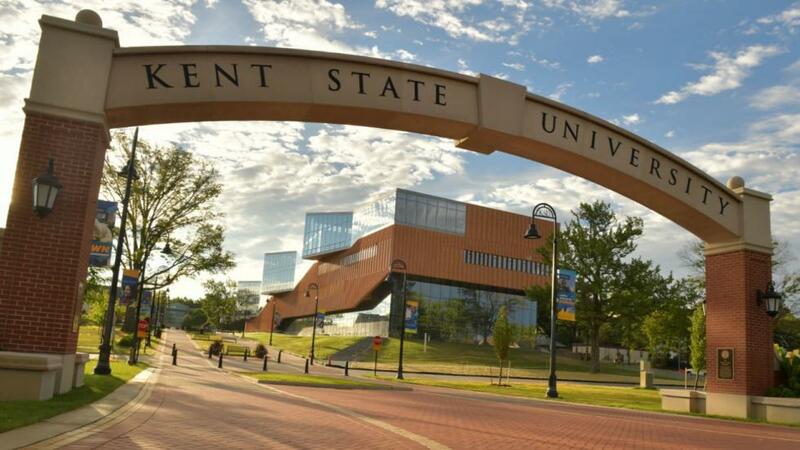 Alison will enter Kent State University’s Career and Community Studies (CCS) Program in the fall. This is something that Peaceful Fruits has already known and practiced. With college on the horizon, Alison Feke’s future looks very bright, and thanks to the confidence and skills she gained at Peaceful Fruits, there’s no telling how far she will go. Janis Gioia is a special education teacher who specializes in writing Success Stories for organizations supporting children and adults with disabilities and mental health challenges. Let her emotional, inspirational and evocative storytelling bring your message to life.